Endocrinology is the study of the various hormones and their actions and disorders in the body. An endocrinologist is a specially trained doctor who has training in Internal Medicine / General Medicine with additional specialist training in endocrinology. Endocrinologists have the training to diagnose and treat hormone imbalances thus helping to restore the normal balance of hormones in the body. Natalie obtained her medical degree at the University of Melbourne with honours in 1998. She went on to complete her training with a fellowship in Obstetric Medicine at the Royal Women's Hospital, Melbourne in 2007, becoming a specialist physician, subspecialising in Diabetes and Endocrinology. Natalie went on to work at Barwon Health, Geelong, and amongst endocrinology work, she also set up a diabetes foot clinic in 2009. Natalie founded Geelong Endocrinology & Diabetes in 2010 and has since started a paediatric insulin pump service in 2011 and an internet based telehealth service for patients in regional areas in 2012. She continues to work at the Geelong Hospital in the diabetes outpatient clinic and on the wards. 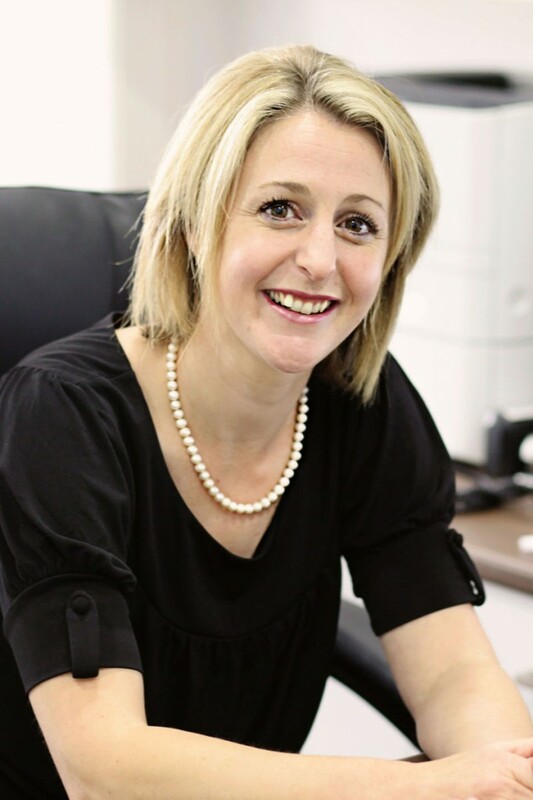 Natalie keeps up to date by attending meetings and conferences several times a year and believes that being part of an innovative and busy group private practice is a great way to maintain knowledge and interest. Outside work Natalie loves spending time with her 5 sons, extended family, running, cooking, and gardening. Kimberly obtained her medical degree at the University of Tasmania with first class honours in 2002. She completed her Endocrinology training at the Royal Adelaide Hospital working alongside some of Australia’s leading Endocrinologists and researchers. 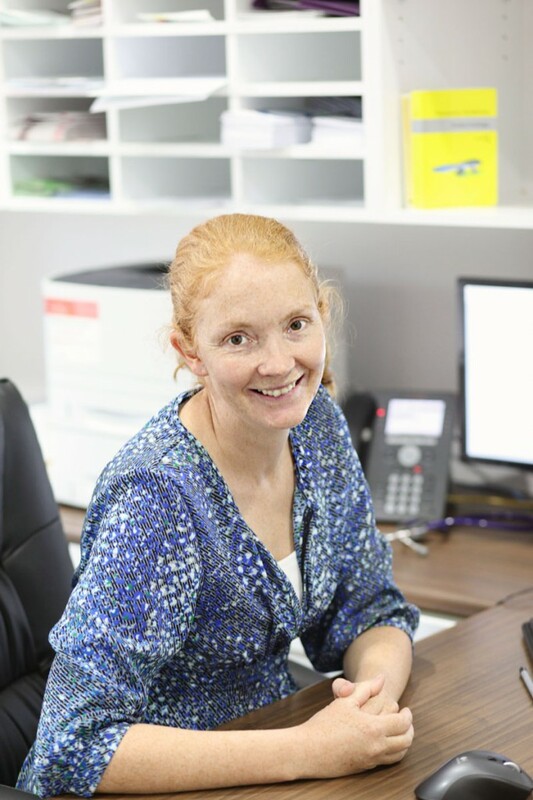 Kimberly is a senior clinical lecturer at Deakin University, teaching and examining medical students and is passionate about teaching hospital doctors about endocrinology. She is actively involved in the training of new physicians. Kimberly loves spending time with her family, reading, cooking and practising yoga. Michael McNamara completed his medical degree at the University of Melbourne in 2003. 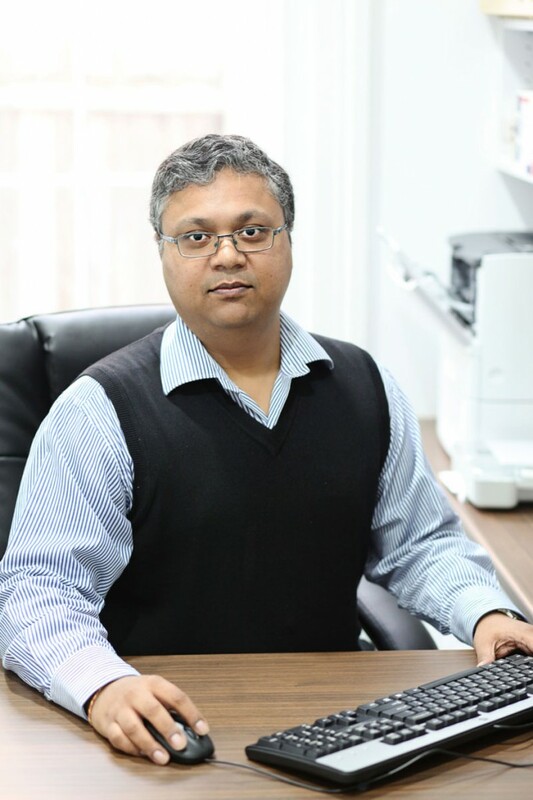 He is an Endocrinologist and Diabetes Physician who has trained in Centres of Excellence in Melbourne at the Western and Royal Melbourne Hospitals and in Geelong at Barwon Health. 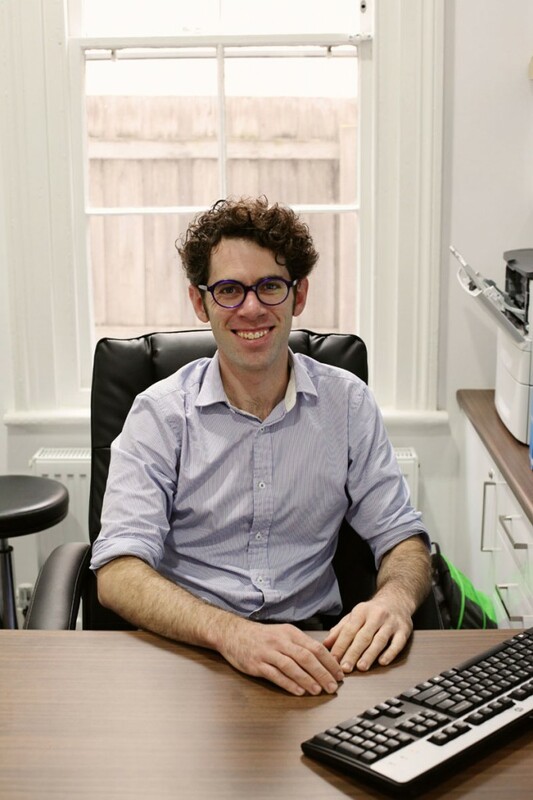 He completed his specialist training in 2012 and was the Endocrinology Fellow in Barwon Health in 2013 with involvement in clinical trials in osteoporosis and diabetes. 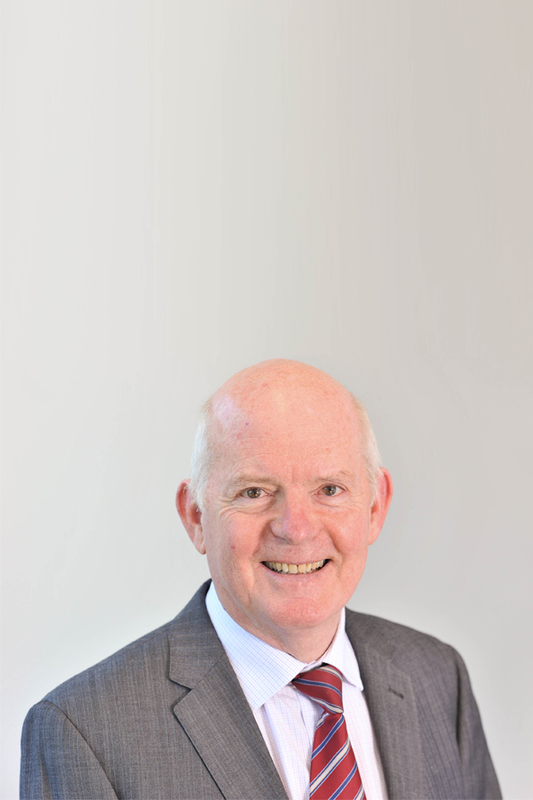 He is interested in all aspects of endocrinology and diabetes and joined Geelong Endocrinology and Diabetes in 2013. He is a consultant in Diabetes and Endocrinology and General Medicine at Barwon Health. Michael enjoys spending time with his young family and is a passionate rock climber and bush walker. Jaideep completed his basic physician training at the Royal Prince Alfred Hospital in Sydney. He became a specialist physician in Endocrinology in 2013 completing specialist training at Barwon Health. Jaideep joined Geelong Endocrinology and Diabetes in the same year and continues to work at Barwon Health as a consultant in General Medicine and Endocrinology. He has an interest in all aspects of Endocrinology including diabetes, osteoporosis and thyroid disease. He is also involved with the Clinical Trials Unit at Barwon Health. He spends his time away from work with his family. Geoff was born, raised and educated in rural WA. He completed his medical degree at The University of WA in 1973 and in 1977 did Physician training in London. He then worked as a GP in Dampier WA (the Pilbara) followed by several years with the RAAF in Butterworth Malaysia as flight surgeon for 3 Squadron (Mirage fighters) and physician at No 4 RAAF Hospital. After completing training as an Endocrinologist in Perth he did a PhD at The University of Melbourne and then joined the Department of Medicine at The University of WA. In 1990 he moved to Geelong as inaugural Professor of Medicine, The University of Melbourne and subsequently as Head of the multidisciplinary Department of Clinical and Biomedical Sciences, and Director of Barwon Health’s Department of Endocrinology and Diabetes, where most of Geelong’s current Endocrinologists were trained. When The University of Melbourne withdrew from Barwon Health in 2010, Geoff moved to Toowoomba as Head of University of Queensland’s Rural Clinical School. With the arrival of grandson Josh, Geoff moved back to Geelong in December 2014. As well as his interests in clinical endocrinology, medical research (he has >200 publications) and teaching, Geoff is committed to advancing rural and Indigenous health, and he has a lifelong passion for flying. Geoff is certified to complete Aviation Medicals. Donations to the RFDS on behalf of the Bald Eagles can be made at https://oar2015.everydayhero.com/au/bald-eagles. Geoff is also certified to complete Aviation Medicals. Negar graduated with a Medical Doctorate in 2000 and obtained her registration with the Medical Board of Australia in 2008. She completed basic physician training at Canberra Hospital and Eastern Health in 2012. 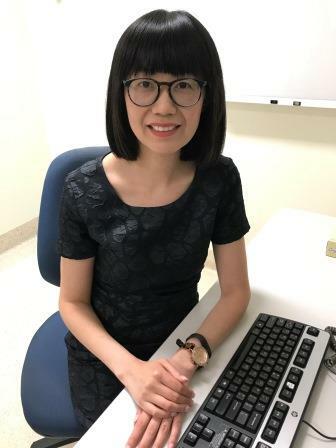 As an advanced trainee in endocrinology and diabetes, she has worked at The University Hospital Geelong, Flinders Medical Centre, and Monash Health. As a consultant, she is working part-time for the Diabetes Unit at Monash Health. 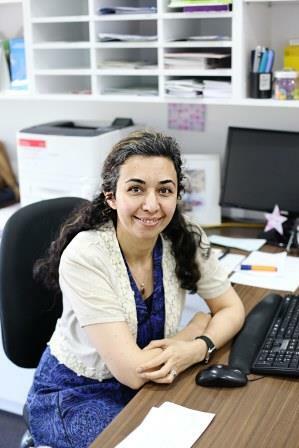 In addition, Negar is completing her PhD at the Monash Centre for Health Research and Implementation (Monash University). Negar is passionate about implementing research in clinical practice and she is interested in all aspects of endocrinology and diabetes. Her research focuses on interventions that modulate insulin resistance in conditions such as obesity and polycystic ovary syndrome (PCOS). She is working with an internationally renowned PCOS research team. Outside work, Negar enjoys spending time with her family and friends, reading and watching movies. Alice obtained her medical degree at the University of Melbourne in 2010 and undertook basic physician training at St Vincent’s Hospital Melbourne. She went on to complete her Endocrinology and Diabetes training at Western Health, Royal Hobart Hospital and St Vincent’s Hospital. Alice continues to work at St Vincent’s as a consultant endocrinologist in the Metabolic Bone Clinic and on the wards. She is also undertaking part-time research in pituitary disease. Alice enjoys all aspects of diabetes and endocrinology and actively attends meetings and conferences to keep up to date with her knowledge. Outside work Alice enjoys spending time with family and friends, reading and travelling.